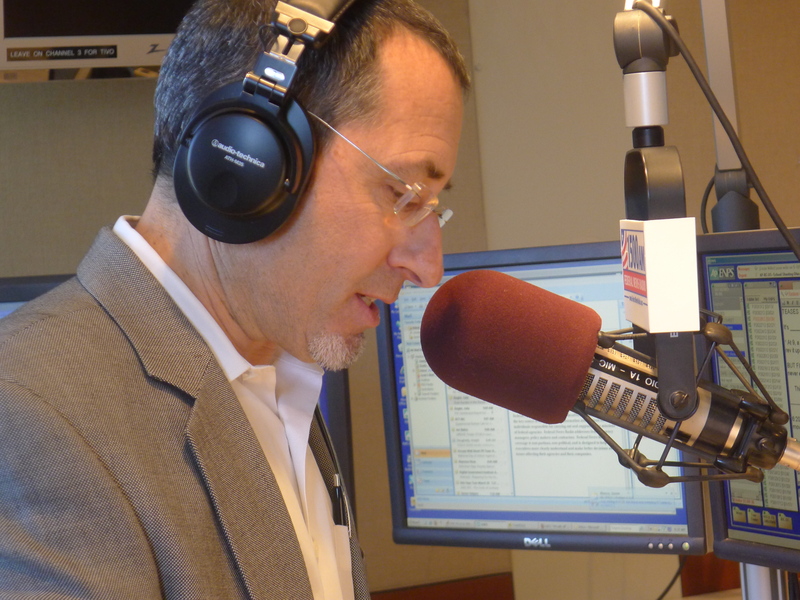 Every day on his Federal Drive radio show, host Tom Temin interviews the movers and shakers in the federal community who know all about the issues impacting the federal workforce, senior management and the procurement community. In his commentaries, Tom offers his take on those subjects and more. Federal News Radio looks back at 2016 and counts down the 10 most popular Tom Temin Commentaries for the year.